Associate Director, Global Health Informatics Program, Regenstrief Institute, Inc.
Dr. Terry Cullen is a family physician who retired from the US Public Health Service as Rear Admiral in 2012 after leading multiple software development and deployment initiatives within the Indian Health Service (IHS). Under her leadership as CIO, RPMS — the health information technology (HIT) system for IHS — became the only certified HIT software suite within the federal government. Between 2012 and 2015, Dr. Cullen worked as the chief medical information officer for the Veterans Health Administration. 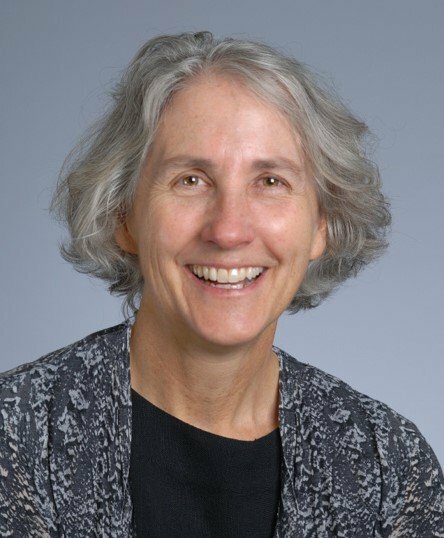 She worked to develop a new model for field/community involvement in HIT and expand work in multiple domains, including interoperability/data sharing, standards and terminology, and informatics patient safety. Dr. Cullen has worked to develop population health IT software suites since 2002, including electronic clinical quality measures and expanded population health capabilities at the point of care. Her interests are in using HIT to help achieve health equity throughout the globe as well as ensure utilization of appropriate technology to meet identified clinical needs.